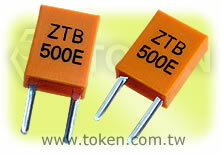 What is crystal, resonator, crystal resonator, crystal oscillator? What's the proper name for this: Crystal? Quartz crystal? Resonator? Quartz crystal resonator? Oscillator? 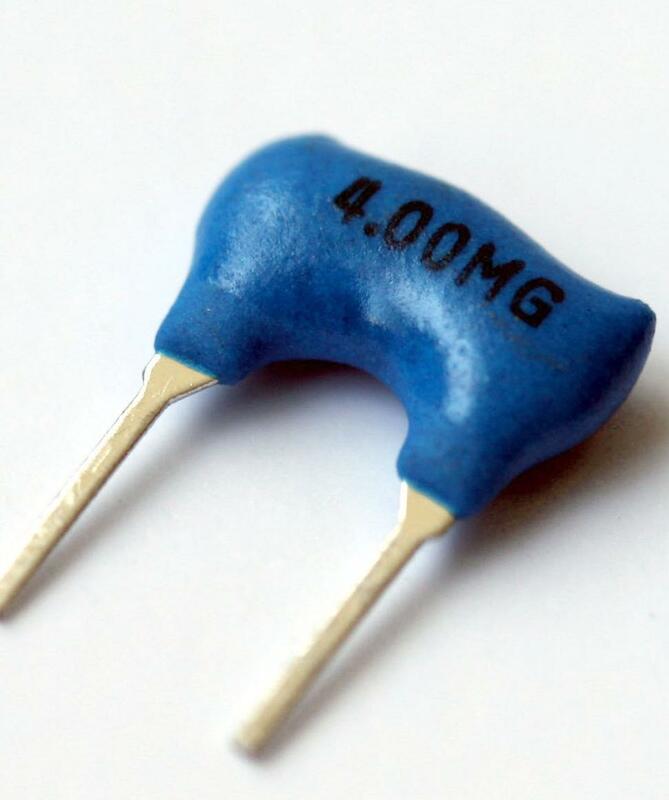 Crystal Oscillator? This one have the same function as what I posted on #1 but less accuracy and stability? Is it called Resonator? Ceramic resonator? Ceramic crystal? Oscillator? This is the same as #2 but have two ceramic capacitors built in? So what do you call it? 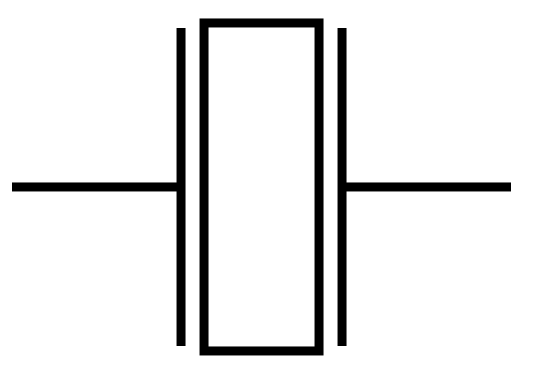 This is the schematic symbol for #1? What about for #2, #3 and #4? 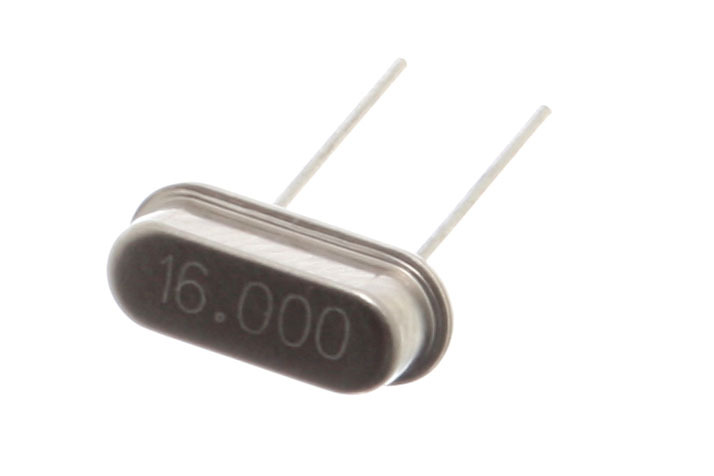 This is a crystal oscillator? Can I replace The "Crystal" with #2/#3/#4?? Ceramic resonator; maybe just resonator, but certainly not crystal or oscillator. I don't know; most likely no.2 in different packaging, I have never seen quartz crystals packaged this way. 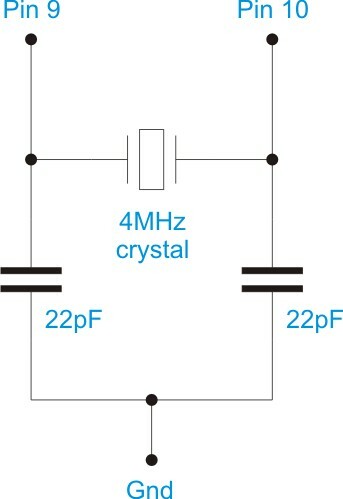 b. a circuit involving these components, possibly a resistor, and some kind of amplifier (inside the IC, or a separate transistor) or a misused logic gate, to drive the crystal. In the latter case you can usually substitute a ceramic resonator, but you may have to change the capacitors and a gain setting resistor (or drive limiting resistor) to make it work at all, or work reliably. Not the answer you're looking for? Browse other questions tagged oscillator crystal or ask your own question. Crystals, Oscillators, and Resonators. What the difference? Designing a resonator circuit: drive level considerations?